HNHH Premiere: check out Skeme and BJ The Chicago Kid's "Khalil's Song." 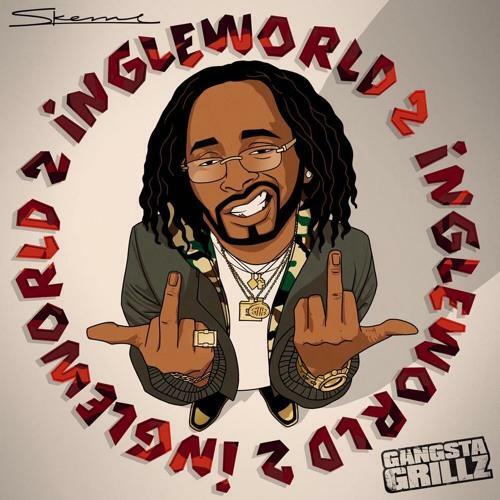 Today it's our pleasure to announce Skeme's next project, Ingleworld 2, and bring you the first track from it. It's called "Khalil's Song" and features BJ The Chicago Kid. On the smooth, soulful cut, Skeme raps about his haters wanting to see him "in a pine box" (read: coffin) and the importance of his son Khalil in his life. If you follow Skeme on Twitter, you already know how great of a dad he is, but this song hammers that point home. Ingleworld 2 is now available for pre-order on iTunes, and if you do so, you'll get "Khalil's Song" as an instant download. A free version of the album hosted by DJ Drama will also be available, so stay tuned for that, and check out the tracklist here.